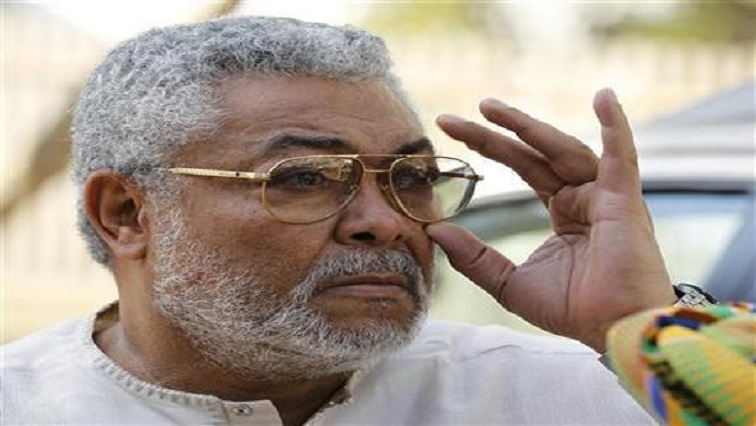 Former Ghanaian President Rawlings condemns corruption in Africa - SABC News - Breaking news, special reports, world, business, sport coverage of all South African current events. Africa's news leader. The scourge of corruption and conflict on the continent will impede economic growth and may discourage foreign investment if not controlled. Former Ghanaian President Jerry Rawlings was speaking to the SABC in South Korea. Corruption can contribute to inequality and injustice and can undermine stability says Rawlings. He went on to say that it can destroy hope, harm the poor and stifle development and economic growth. “The corruption has gone for so long that it’s eating deep in the fibre of society and now trying to undo it raise up the cost of living,” says Rawlings. African citizens have placed corruption one of the top challenges facing the continent. Many have lost hope and faith in institutions including the police and judiciary. Meanwhile conflict is another concern. Rawlings says it brings suffering especially to women and children. “It’s long overdue in this continent we should have contained it, a lot of it is life wasting. We have been left behind. I am not trying to paint a hopeless picture there’s hope,” says Rawlings. According to a leading magazine on the continent, the African Review, conflict is caused by poor leadership, corruption and poverty . This entry was posted on 11 Feb 2019,09:29PM at 9:29 PM and is filed under Business, News, Homepage Featured Story Slider. You can follow any responses to this entry through the RSS 2.0 feed. Both comments and pings are currently closed.